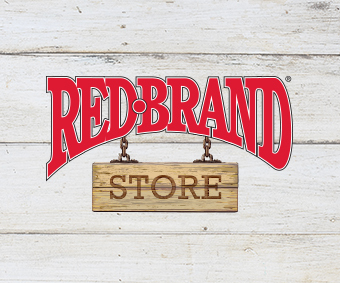 Home Tags Posts tagged with "FFA"
Red Brand is pleased to announce the winners of the 2018 FFA Fence Giveaway. Chapters were invited to tell us how they would use Red Brand Field Fence and/or Barbed Wire on school-sanctioned, FFA designated plots. As a result, we heard from dozens of chapters from all over the country. Advisors submitted letters, student-produced videos, power point presentations and photos.